World-class clinical care, teaching and research. Born out of the University’s strategy, Our University: A Framing of Futures, Macquarie University Health Science Centre is an Australian first – a fully integrated, university-led academic health campus bringing together world-class clinical care, teaching and research. Integrating Macquarie University Hospital; the University’s Faculty of Medicine and Health Sciences; the clinical component of the Faculty of Human Sciences and our new entity, Macquarie University Clinical Associates, our Centre builds on the success of integrated approaches to patient care, discovery and continuous learning in the United States, Europe and Asia. 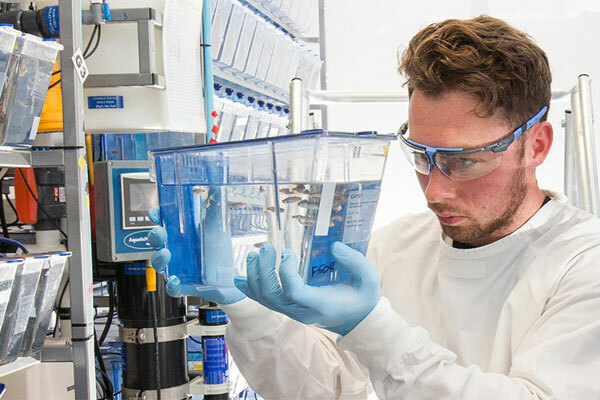 We know that the best patient care is only possible in environments where the latest research discoveries are applied in treatment, delivering real impact where it matters most. In such environments, health professionals are teachers and learners simultaneously, inspiring others to innovate for better patient outcomes. 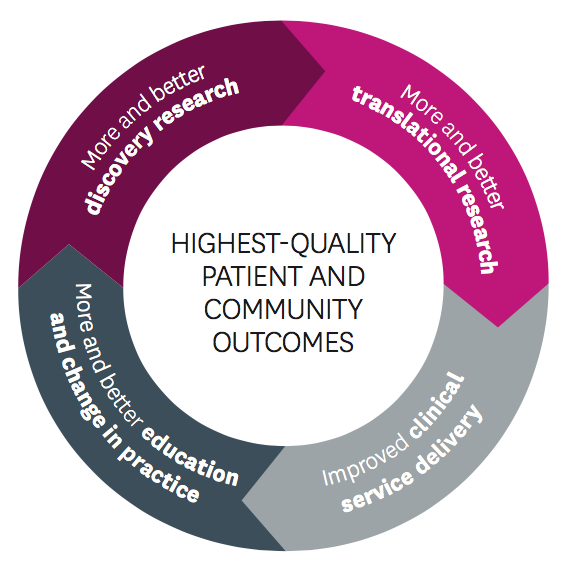 At Macquarie University Health Sciences Centre we continue to unite the best clinicians, the most astounding researchers and the most dynamic teachers to lead the development of health and medical education and practice in Australia. MQ Health brings together Macquarie University Hospital; the University’s Faculty of Medicine and Health Sciences and clinical components of the Faculty of Human Sciences; and our new entity, Macquarie University Clinical Associates (MUCA).